What compensation can I recover after a truck accident in Michigan? Q. What damages can a Michigan resident injured in a truck accident recover? A. Michigan residents injured in truck accidents are entitled to No-Fault benefits including medical expenses, lost wages, household replacement services (chores/help with children) and attendant care (in-home nursing services). Survivors of victims killed in truck accidents are allowed survivor’s loss benefits, such as funeral costs. Additionally, you can sue the trucking company for pain and suffering damages. These are called non-economic damages, and they can be unlimited. However, the insurance policy limit that insures the truck is not. In interstate trucking cases, the minimum policy limit is $750,000. Q. Who is responsible for paying my medical bills if I’ve been seriously injured in a truck accident in Michigan? A. The answer will depend if you are covered by workers compensation, or if you are an independent contractor. The answer will also depend on if you have primary health insurance. Your health insurance carrier is usually primarily responsible for paying your medical bills if you were injured in a truck accident in Michigan. 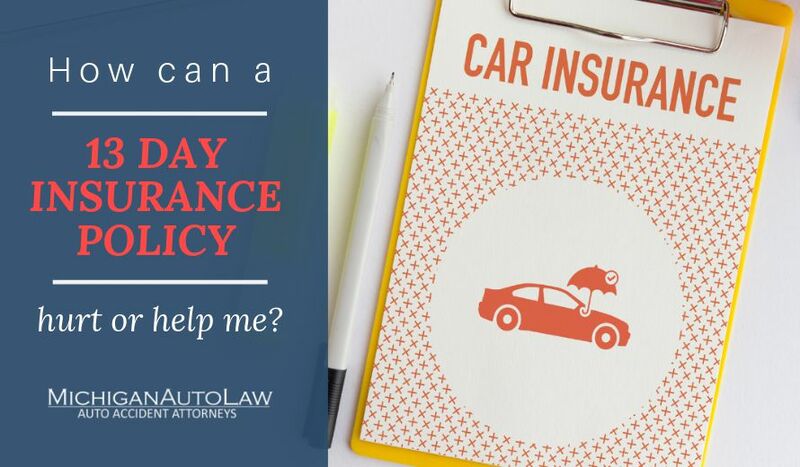 But depending on the type of No-Fault auto insurance policy you have, both your health insurance, workers compensation, and no fault insurance may all pay a part of your benefits. It is strongly recommended you talk to an experienced attorney who understands trucking and insurance to sort out order of priority. – Steven Gursten is a truck accident lawyer and head of Michigan Auto Law. Steve was named a Michigan Lawyers Weekly Leader in the Law for his work to promote national truck safety. He has recovered the top-reported truck accident trial verdict and truck accident injury settlement in Michigan in multiple years, according to Michigan Lawyers Weekly. Michigan Auto Law exclusively handles car accident, truck accident and motorcycle accident cases throughout the entire state of Michigan. We have offices in Farmington Hills, Sterling Heights, Ann Arbor, Grand Rapids and Detroit. Call (800) 777-0028 to speak with one of our truck accident lawyers today.